If you, your partner or your kids are addicted to PC games and it is affecting your performance at the time of doing homework and working, then you need free downloadable software as Free App Lock so playing games can become a moderate activity. Fighting game addiction is now possible, and achieving it can be done easily and quickly with the use of technology. With this software, you and your family will have more time to do their daily duties and share as a family. What is Free App Lock? 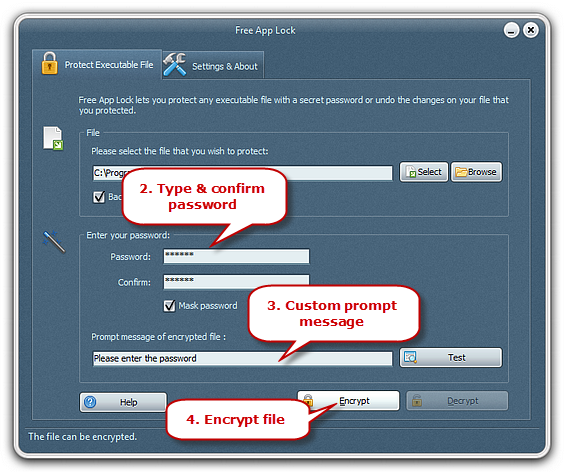 Free App Lock is downloadable software that allows users to completely lock and unlock EXE files and apps. Without your authorization, nobody can use the apps you lock so a lot of valuable information can be saved, and a lot of time will not be wasted anymore. EXE files, internet browsers, social networks, media players and more apps can be locked by the use of two different modes: speed priority mode and security priority mode. Both guarantee great results, the only differing between the depth and thoroughness of the lockdown. This software does not only lock apps but it also lets users create backups of those files that contain important information and which must be out of the reach for others. If something happens, you will never lose any crucial files you may or may not need in the future. Free App Lock counts with an astonishing friendly interface for users to quickly understand the way it works. Developers did their best to make of this software a very comfortable option. It is so simple to use to lock app that it can even be launched from the right-click menu, so there is no need to open the software each time they want to use it and make a more tedious process. 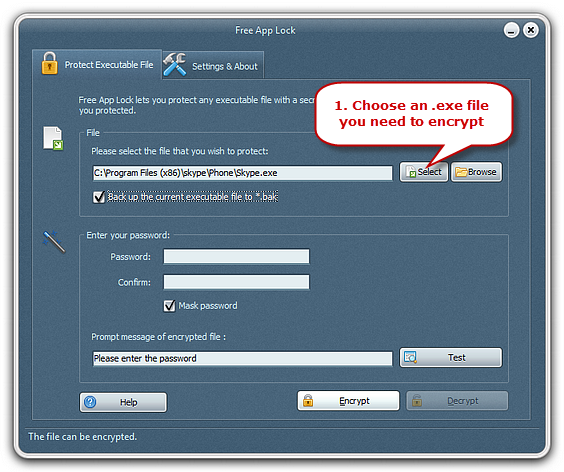 This is a free and safe downloadable app locker. When users download Free App Lock, they avoid paying fees, registering on websites, and being exposed to malware, spyware, and virus some online tools have and can damage their computer. Locking games with Free App Lock can be the smartest decision you can make if you are one of those who gets distracted very easily. We know that focusing is a total difficult thing to achieve if you have tons of things to do, but your video games are calling for you to spend the time to them. It is not recommended to launch your favorite game while giving yourself the plain excuse it is going to be a “15-minute” play, only to realize you have lost hours playing instead of doing those activities which required your attention. Locking your games will help you realize that you are getting distracted and that you need to focus on the things you need to do. If you have kids and you have spotted them playing games before doing their homework, or before finishing their responsibilities at home, then you need to teach them that playing games is great, but it must be a moderate activity. They must understand that their duties are more important than playing games and that there is always time to have some fun after doing those duties. You can start teaching them about scheduling by locking those games they love only to allow them to play at a certain hour and for a certain period of time. By doing this, they will surely learn to organize their time and that priorities must be done first. How to lock any game on your PC with Free App Lock? Before starting the easy three-step process, download and launch this app locker software. Step 1. Select the EXE file you want to lock. Go to the “Protect Executable File” tab, and click “select” in the “file” area. Select the EXE file (not the shortcut of the file) or use the browser, and then check the box below, so you can back up the file you are about to lock. Step 2. Enter the password for locking the file. There is an area called “Enter your password”. Just as if you were creating an account on Facebook or Instagram, you must enter a password twice for safety confirmation. 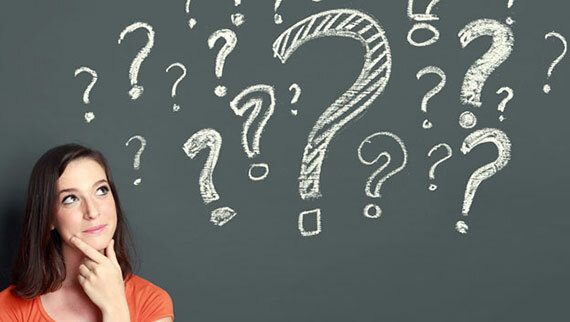 Make sure that the password is easy to remember but indecipherable for others. The idea is not for your kids to secretly discover your password and start playing games when you are not paying attention. You can also add a custom prompt message for each EXE file, and test it so you can have a preview. Step 3. Start encrypting your games. After previewing the custom prompt message, go to the bottom of the window, and click “encrypt”. The process of encrypting takes few seconds. The process is similar if you want to decrypt an EXE file. In the same “Protect Executable File” tab, select the EXE file, then enter its password, confirm and click “decrypt”. This app locker software offers great performance with great results. Free App Lock will become the solution for your problems when you cannot focus on work because you want to play your games. The best thing about this app is that it does not only lock games you have downloaded to your PC but also online games. League of Legends, Age of Empires, Candy Crush, and etcetera, all games can be locked with Free App Lock. Fewer distractions, more time and more peace. Teach your kids how vital organizing and redeeming time is. It will be a lesson they will always remember throughout their lives and Free App Lock will be your best friend for making this matter. Game addiction can be fought by just downloading this software, and start having more time for work, studies, and living life at its best. 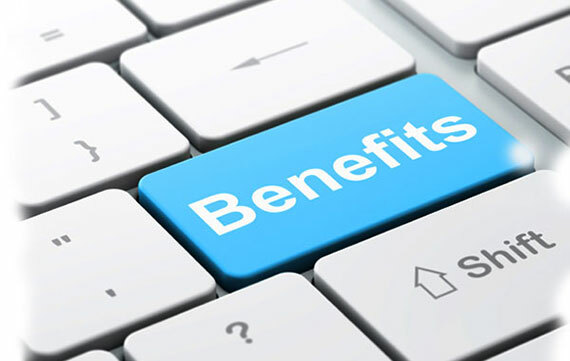 Download and start using Free App Lock, so you and your family can receive amazing benefits while redeeming time at its best.